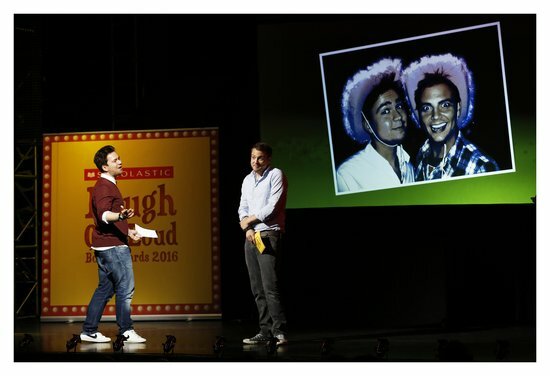 Our Book Fair Takeover ambassadors are BAFTA-winning children’s TV presenters and bestselling authors Sam & Mark! 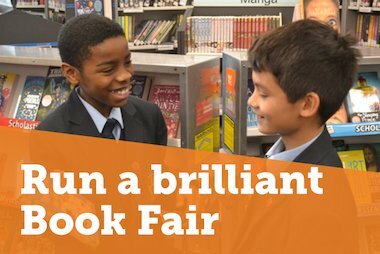 Look out for Book Fair Takeover tips, ideas and inspiration from Sam and Mark in the Teacher’s Guide and the other free resources. 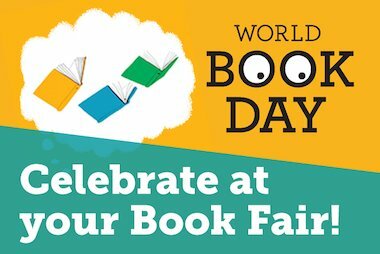 Make sure to share these with your volunteers, and don’t forget to enter our Book Fair Takeover School of the Year competition for a chance to win an iPad, €500 worth of books – and the chance for Sam and Mark to visit your school!